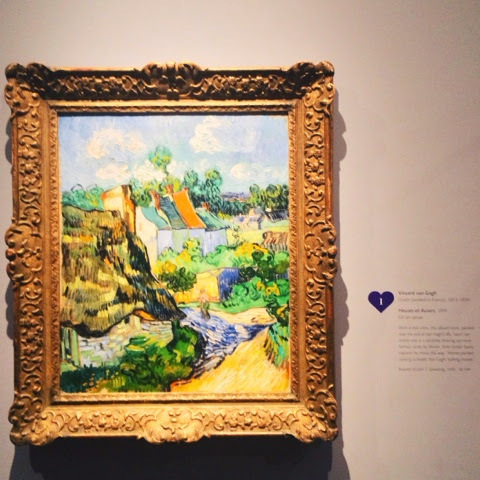 Last week, I was lucky enough to be invited by my friend Smita to join her and a group of few other Bostonians for a guided tour of the exhibition Boston Loves Impressionism at the MFA. 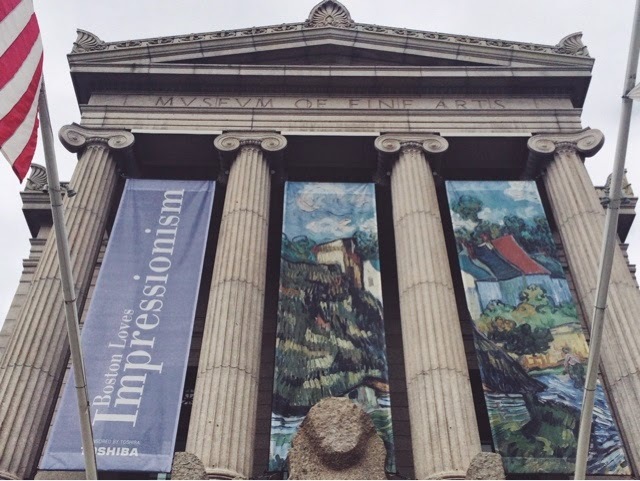 The big differential of Boston Loves Impressionism is that it is the first crowdsourced exhibition happening at the MFA. 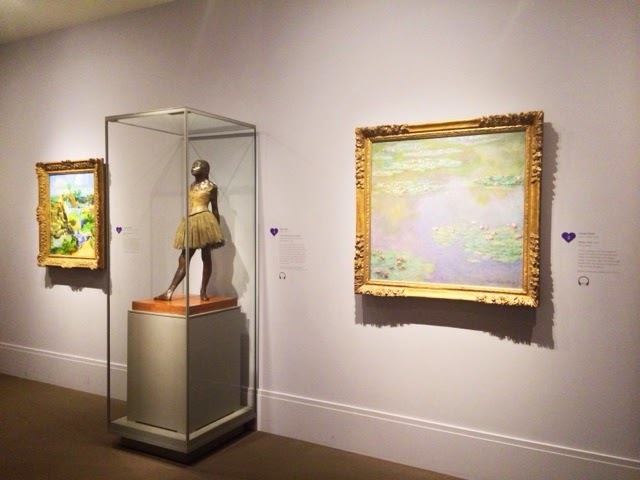 The public voted to choose their 30 favorite Impressionist and Post-Impressionist works to compose the exhibition while the gallery of European Impressionism undergo renovations. 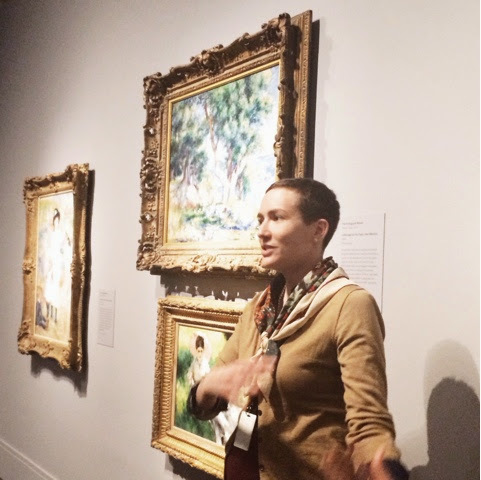 Curator Emily Beeny, who gave us an amazing tour telling us about each painting, its story and some little known facts, told us she was really surprised (in a good way) with Boston's choices. 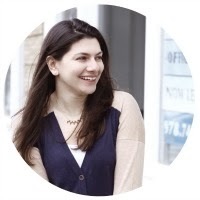 Smita did a recap for Instagramers Boston featuring some amazing captures from the group on their blog and also on her own blog. You can also check on Instagram the hashtag #hoggerandmfa for all our pictures. 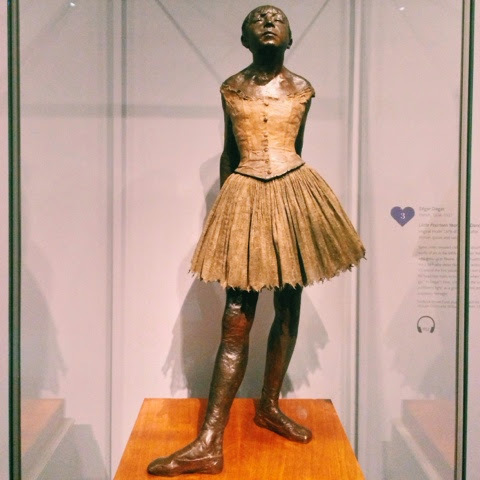 This is the second time the MFA kindly offers us a guided tour. 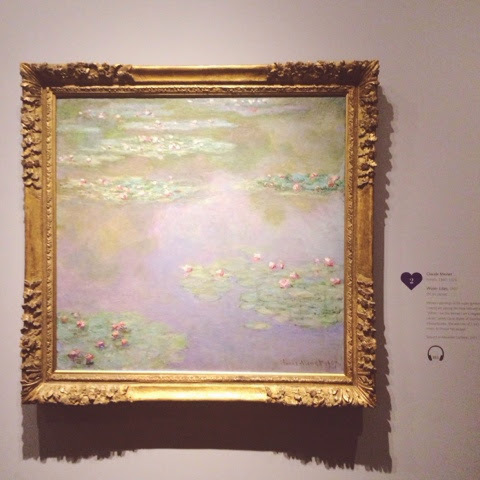 The first one was of John Singer Sargent Watercolors.